We are one of the leading names in the market, trusted for offering Grocery Paper Bag. 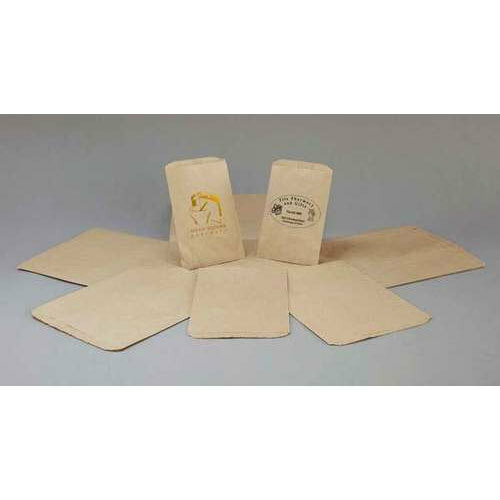 Incorporated in the year 2000, Stageman Press is listed amongst the recognized manufacturers of an excellent quality array of Plain Paper Bags and Printed Paper Bags. Designed and fabricated in accordance with the clients’ detailed specifications using highest quality materials and latest techniques, the provided range of paper bags are available with us in several sizes, designs and specifications. Besides, we provide these paper bags at feasible rates.